Meet the cutest little doll, Ella! I met her at the Baby Fair a few months ago when she was one month. She came in this week for her three month session and is absolutely precious! Her mom was worried that it was nap/dinner time and she might not cooperate, but she was a perfect little angel! 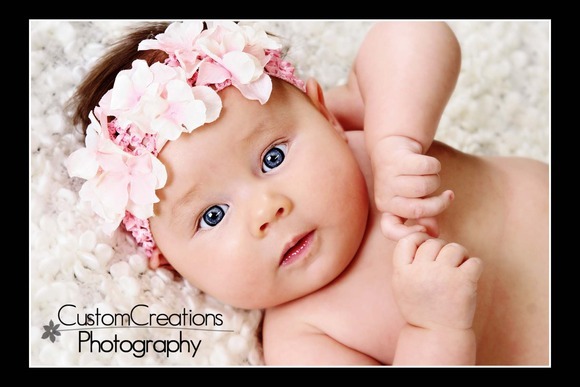 Here is a little sneak peek, this is my favorite photo, I think she looks like a little doll! Posted in Uncategorized | Comments Off on Ella 3 Months!